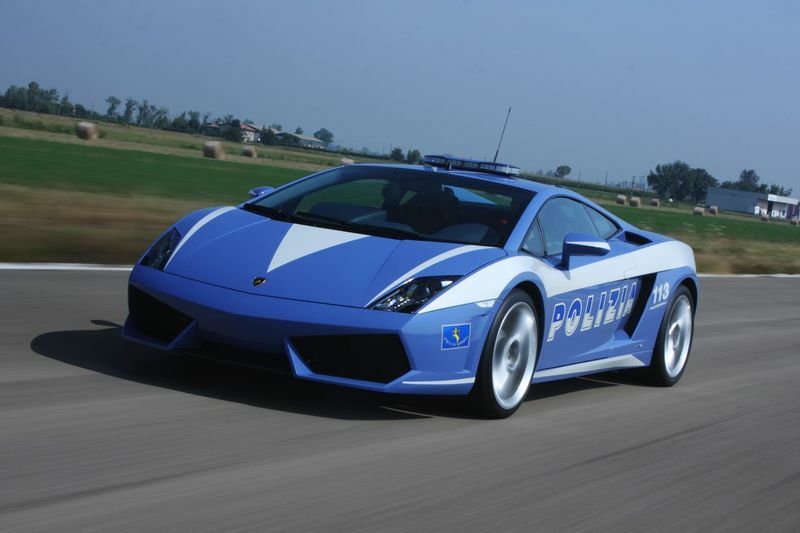 One Cop Car you WON'T outrun! Gallardo LP560-4 might just be in the area. there were some fights over who gets to drive this one daily. 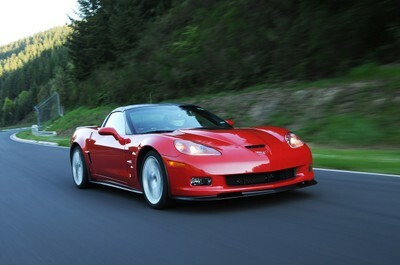 Corvette ZR1 @ 205 mph!!!! This is insane. 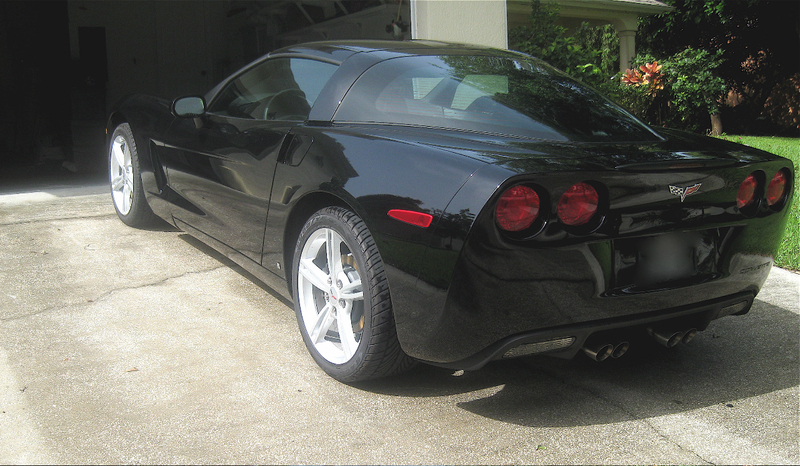 This is a stock 2009 Corvette ZR1. If you watch the high quality video, he is already traveling at 100 mph when he gets on the gas. The way this car accelerates is INSANE!!! To watch the high quality version, go here and then click high quality under the video. 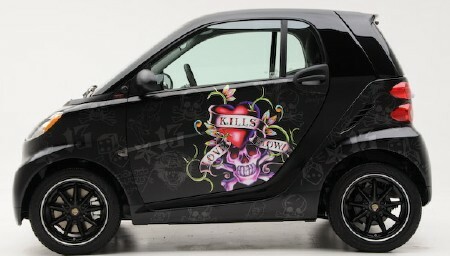 A company is doing an Limited Edition Ed Hardy Smart Car "upgrade"
and you're in the high 30's to $40,000 range for the 80 hp machine. 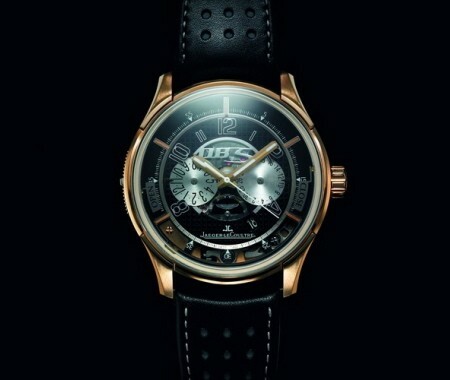 price tag of $37,900 and is available as an add on for DBS owners. If you haven't seen the video of the ZR1 setting the record on "The Ring", you've got to watch it. It is unreal!! I just activated OnStar (another feature) and it too seems pretty cool. 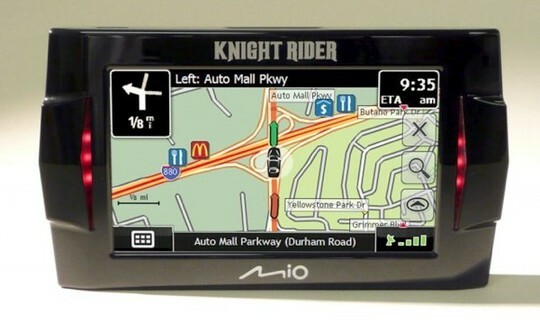 It has turn by turn navigation ($100 first year upgrade), phone service (for a charge), etc. The first year is free for everything OnStar does besides the turn by turn and the phone. Link: OnStar By GM | OnStar.com, Car Safety Device and Vehicle Security System. So with the new car comes a few features and one of those is a 3-month free trial with XM Radio. I haven't really explored all of what XM can do, but I'm having a hard time getting past the fact that I would have to pay $12.95 a month (beyond the 3 months) to listen to the radio. Am I so far behind the times that this seems wierd to me?? Has anyone else experienced OnStar or have any thoughts on it? Let a brother know! Link: XM Service & Subscription - Pricing, Plans, Service.